Tuesday, April 5, 2016 6:30 PM Riverdale High School AWAY 10 Smyrna High School HOME 0 Game Recap . 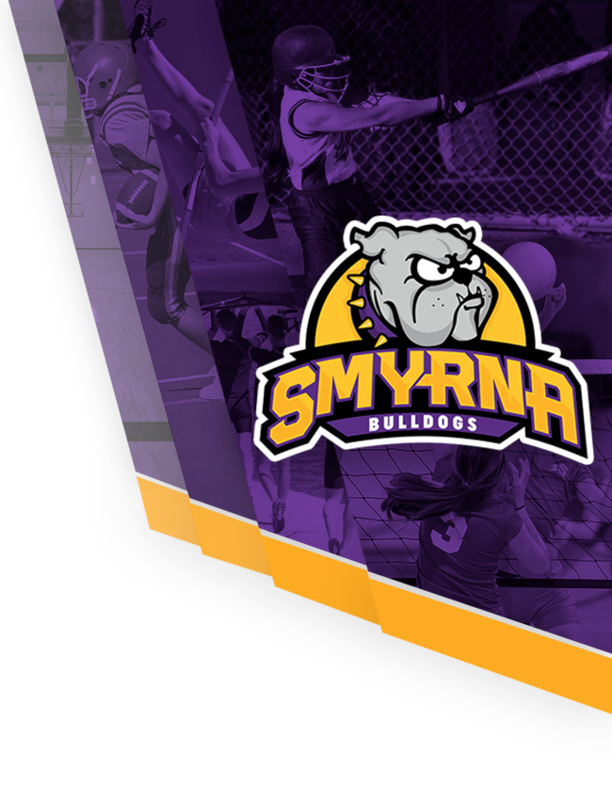 Monday, April 4, 2016 5:30 PM Spring Hill High School AWAY 2 Smyrna High School HOME 8 Game Recap . 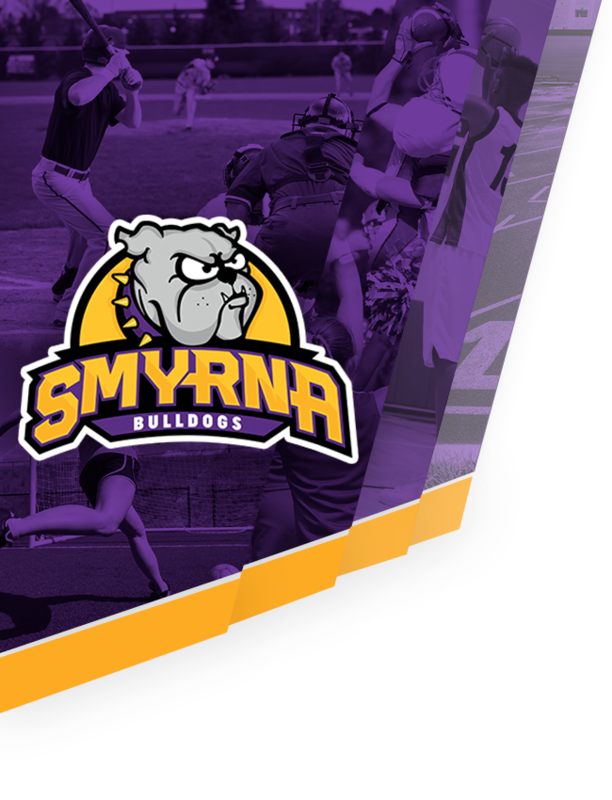 Tuesday, April 5, 2016 6:30 PM White House Heritage High School AWAY 0 Smyrna High School HOME 0 Game Recap Bulldogs battle to a scoreless draw with the Patriots. 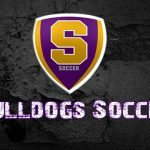 Tuesday, April 5, 2016 12:00 AM Smyrna High School AWAY 3 Siegel High School HOME 2 Game Recap . 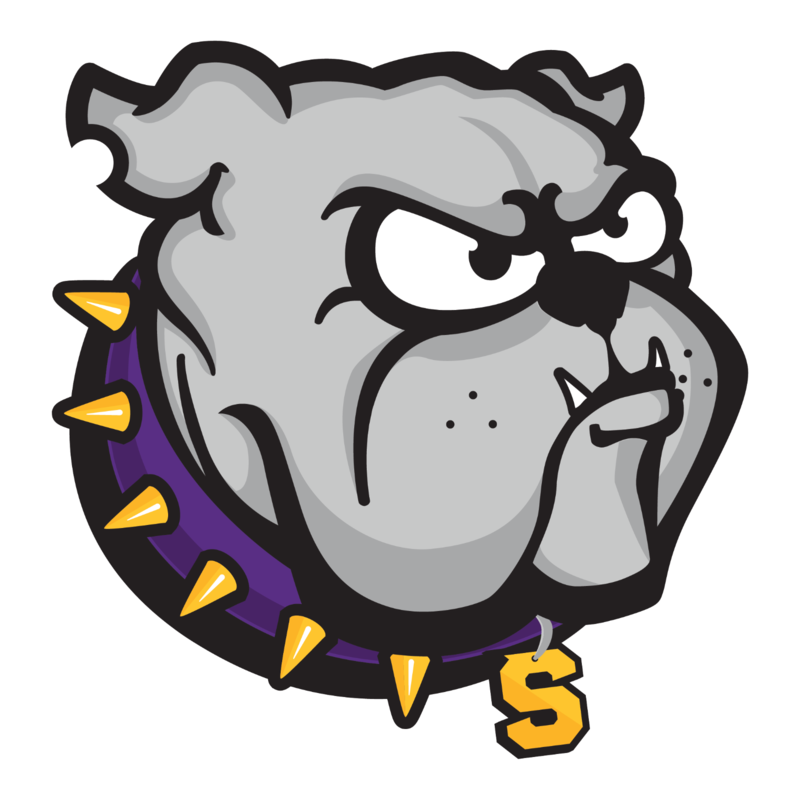 Wednesday, March 30, 2016 6:00 PM Brentwood High School AWAY 4 Smyrna High School HOME 15 Game Recap .